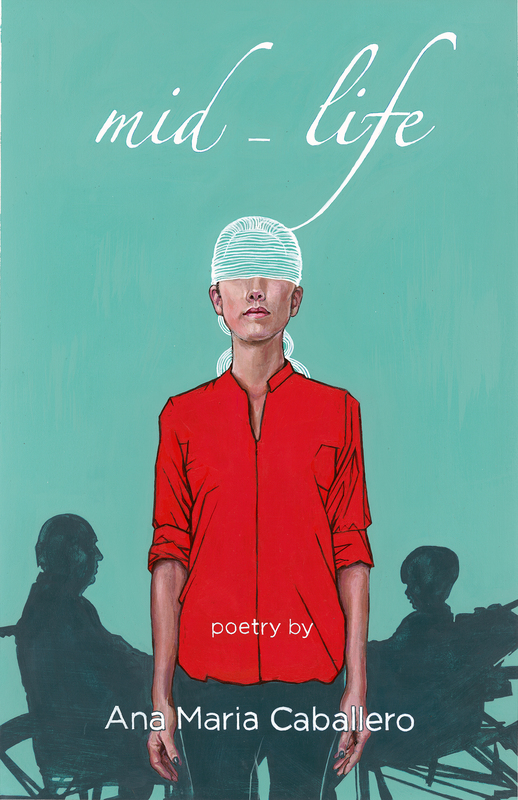 As the end of the year approaches, I wanted to share a poem with a spiritual dimension. But, as the piece I selected is particularly Californian in its brand of spirituality, it is playful, mystical and non-denominational. Indeed, it might even be considered hippie-ish. It is an easy poem to keep in one’s head while one travels among crowds or dines with the relatives,such as occurs during the Holidays. 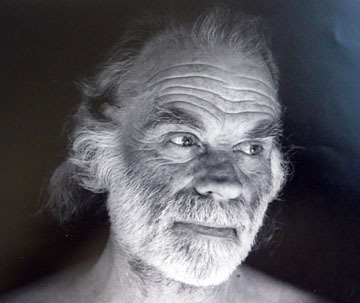 The poem was written by poet and filmmaker James Broughton, pictured above, a precursor to the Beat poets and friend to such luminaries as professor Alan Watts and photographer Imogen Cunningham. Many of his films explored the body, often with persistence. Hermes Bird (1979), for instance, takes a close look at an erection with a camera designed to document atomic bomb explosions. This post originally appeared in Zeteo Journal.